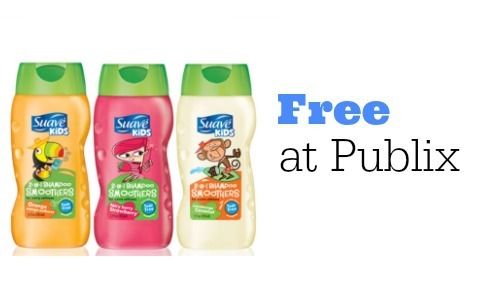 Head to Publix starting 3/11 or 3/12 to get a great deal on Campbell’s slow cooker, skillet, or oven sauces! 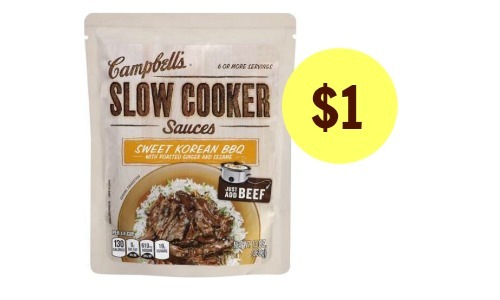 Combine a printable Campbell’s coupon with a store coupon to get them for $1 each. 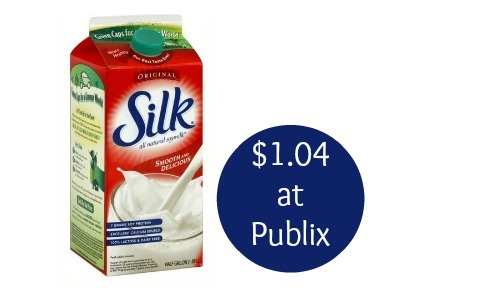 Make sure to check out the Publix weekly ad for current deals! Deal starts 3/11 or 3/12 (depending on your area).